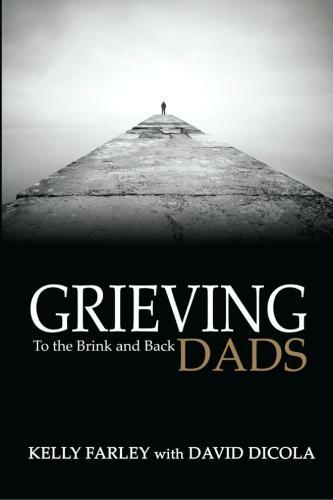 My book Grieving Dads: To the Brink and Back is available on Amazon for $19.95. You can order a copy of this book today by clicking on the “Buy Now” button below or click here to purchase through Amazon. Please see reviews by fellow grieving parents and grief professionals below.